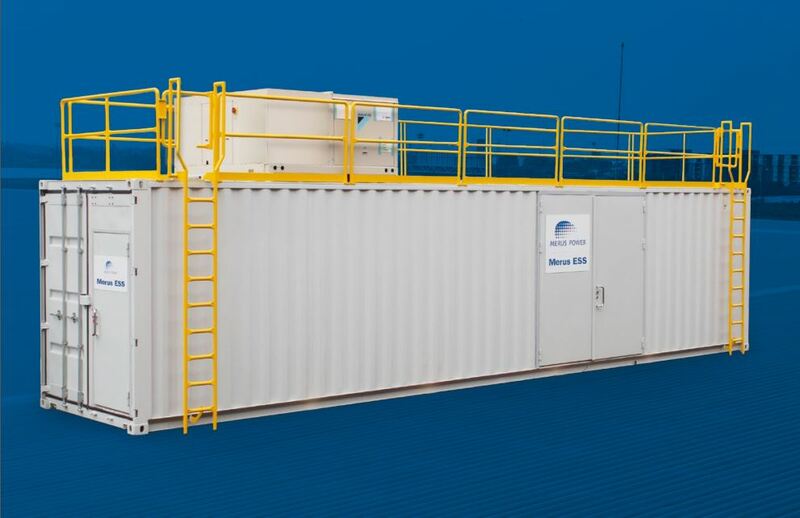 Merus ESS – Energy Storage Systems from utility scale applications to island mode micro grids. 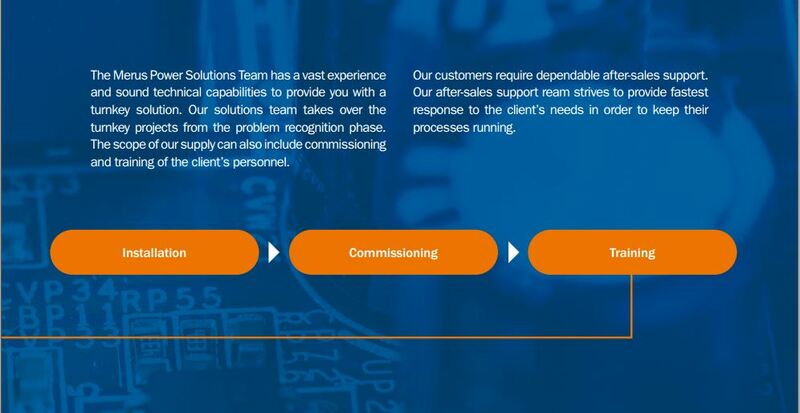 Merus ESS systems can be placed at any level of an electrical system to increase operational performance and reliability. Not only do they enable smoother integration of renewable energy sources, but they also help balance electricity supply and demand. With Merus ESS, energy is available in real time when primary power sources have been interrupted. 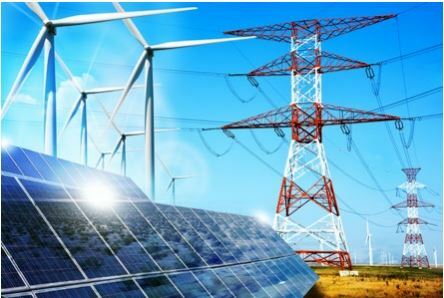 The solution provides benefis for the entire power system, from generation, transmission and distribution to micro grid operators, all the way to end consumers. DC voltage is available with a wide range spanning 600 – 4000Vdc. 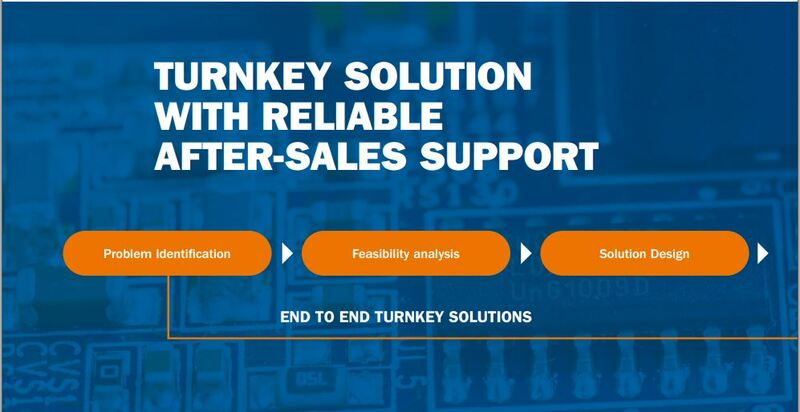 Bidirectional modules in various sizes are available starting from 50kVA up to 2000kVA, enabling the most cost-effiient solution for each customer-specifi project up to hundreds of MWh, or even larger scales. parallel to meet the needed energy capacity. One group of series-connected battery modules form the storage rack. 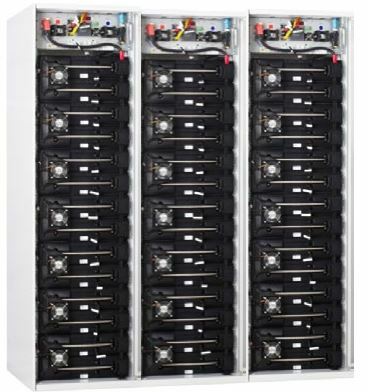 Each rack can have its own battery management system (rack BMS) to manage the state of charge (SOC), state of health (SOH), voltage, current and temperature of each level of battery modules in the rack, as well as the control and protection. Merus MCC controller measures system voltages and currents and calculates the required PCS current based on measurements, active operation modes and battery status. It transmits reference current to PCS modules via a fier optic link enabling real time ESS output control. 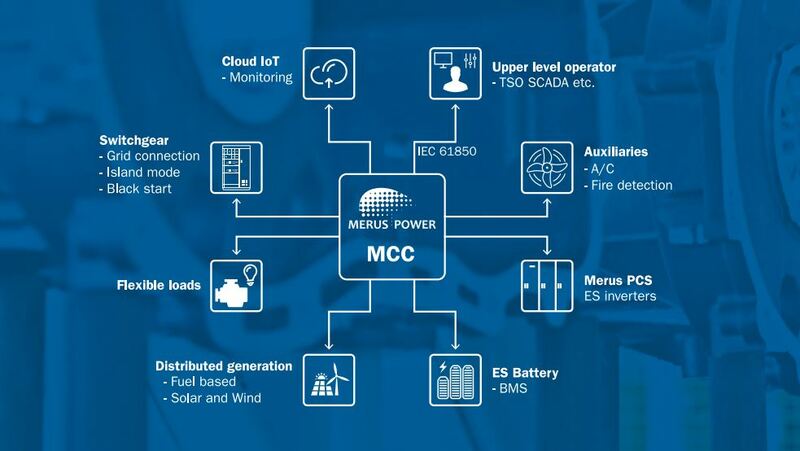 Merus MCC controller uses modern compatible communication systems to send and receive status and operation mode settings with higher level operators such as a transmission system operator (TSO). Merus MCC provides energy management for alternative alternative sources including solar, wind and fossil fuel power plants. The fuel saving concept for micro grid operation optimization is provided. Merus ESS has a black start functionality, meaning it has the capability to form a standalone island mode grid, to which other power sources can be syncronized. On-line monitoring and maintenance are available via an internet service provider. suffiient capacity of the energy storage media, Merus ESS can operate in one or any combination of the operation modes shown in matrix below. 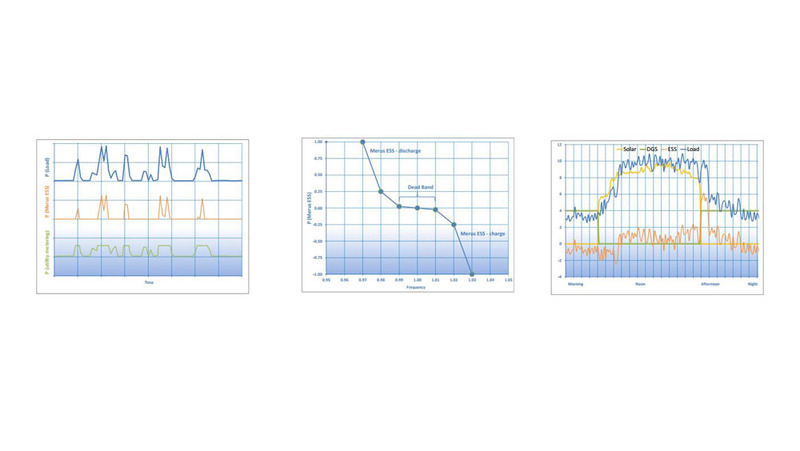 MERUS ESS can provide autonomous real-time frequency regulation based on the frequency measured from the Host Utility’s electric system The frequency regulation mode can be used simultaneously with any other operation mode as shown in the matrix. 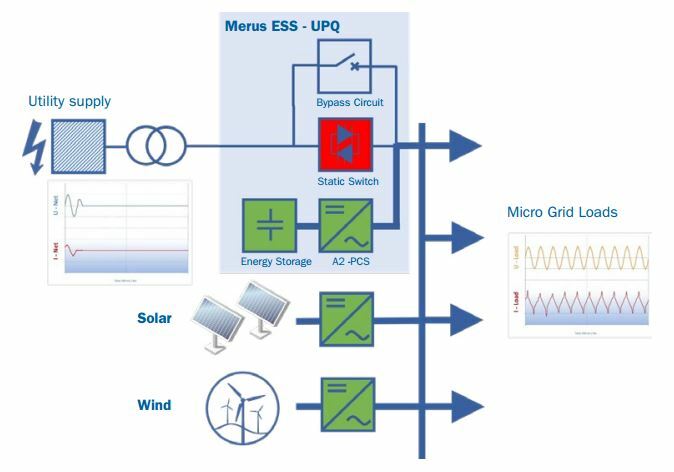 Merus ESS can be used as one of the main components of a microgrid. 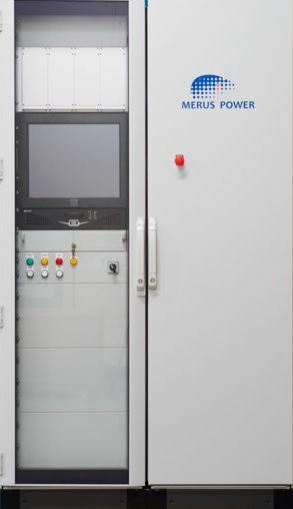 The solution has its own microgrid controller which can operate in grid-connected and island modes. The energy management philosophy is defied by the type and capacity of the integrated power generation. 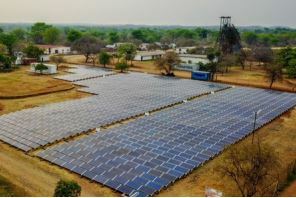 A typical microgrid may include a combination of solar and diesel power, supplemented by the ESS, as well as various types of loads. These types of microgrids are usually controlled with economic optimization in mind. I.e. The priority may then be to minimize the operation hours of the diesel power plant, resulting in savings in fueland wear and tear costs. The aim may also be to maximize the use of low cost energy provided by a solar plant. 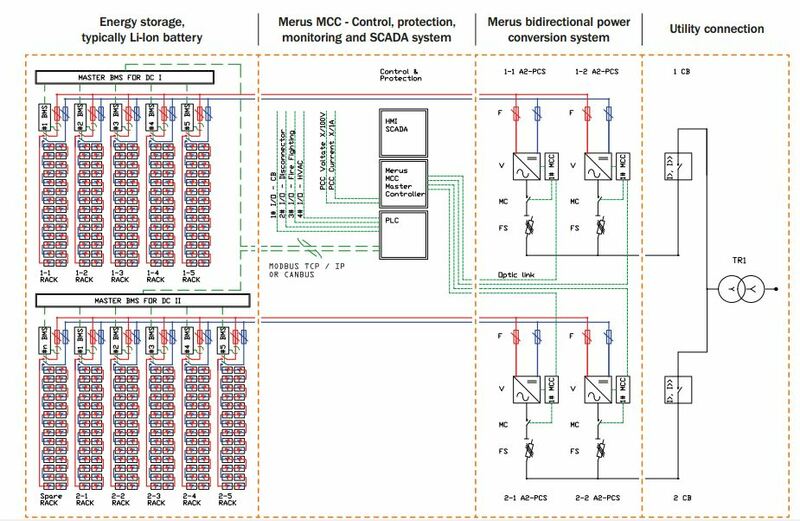 Merus ESS-UPQ is a unique solution that combines the benefis of various power quality systems in a single robust system. 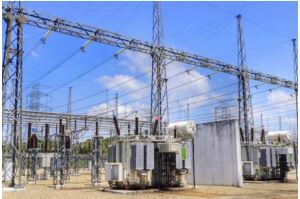 Among the other ESS features, Merus ESS – UPQ protects your grid against power interruptions, voltage sags and swells caused by upstream public grid. Merus ESS can be tailored to meet customer needs by choosing the storage type based on the intended usage. 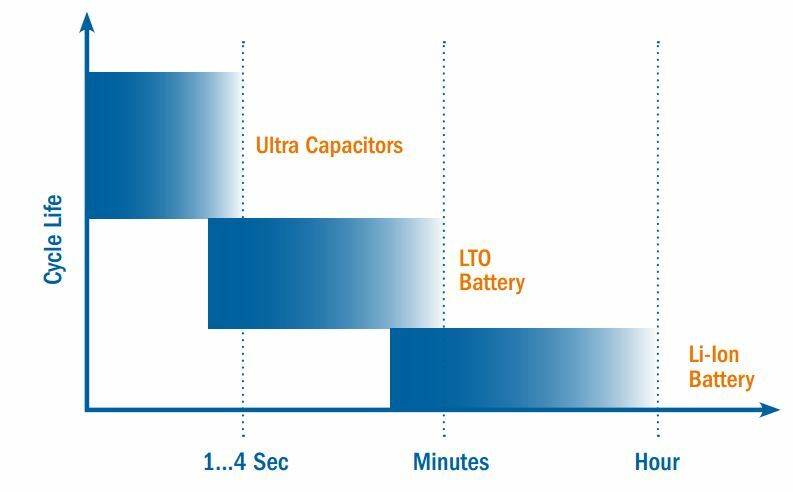 For example, peak shaving may occasionally require high power, whereas intermitted power resource support may require small power for a long period of time. If both operation modes are required in the same ESS, system design must be flxible. Merus ESS can be tailored to meet specifi needs and designed with different energy storage media. Merus ESS – type 3: Storage and PCS integrated in separate containers. Outdoor power transformer for utility.